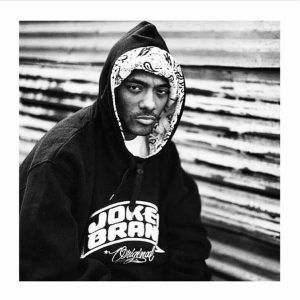 Last Tuesday (June 20), eerily enough just one day after World Sickle Cell Day, Prodigy of the famous hip-hop duo Mobb Deep made his transition. Only 42 years old, the rapper was on tour in Las Vegas where he died from complications of sickle cell disease -- a condition he was always very open about. In fact, in his 2011 memoir, My Infamous Life, Prodigy detailed his struggles with the disease, at one point discussing a close call he had while on tour in India. "Ten hours into the eighteen-hour flight, my sickle cell pain crept up. By the time we landed in Bombay, I was in bad shape," he begins. "Slowly I felt the sickle cells accumulating and spreading throughout my body. Then I felt something I never felt before -- the sickle cells moving to my heart. It was time to put in an emergency call to the Most High." Have a favorite lyric or quote from Prodigy/Mobb Deep that's not listed here? Share it in the comments below. They say the way to a person's heart is through their stomach. That's why some warriors and supporters have chosen to educate their communities via baked goodies like these. Like this idea? Check out other options here and here. As a journalist and filmmaker, Wana Udobang helps raise awareness through the stories she tells. 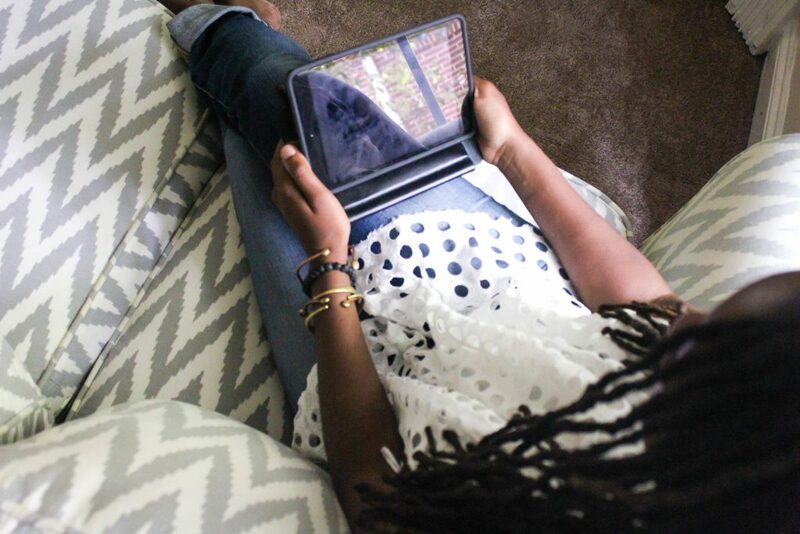 For World Sickle Cell Day, she's created a series called "Warriors," which features four video interviews of people living with SCD. Watch the first video below. Across the pond in London at the University College Hospital MacMillan Cancer Centre, "Seeing Red" -- an exhibition of photos taken by sickle cell warriors -- debuts today. According to UCLH, the photography is the culmination of the work the warriors did during narrative therapy pilot workshops. Have you seen any other creative ways to spread the word about sickle cell? Share them in the comments below! Under the Americans with Disabilities Act, colleges and universities are required to provide "reasonable accommodations" -- any modification or change to the typical rules and policies and/or to an academic environment -- that will allow you to be successful while you're there. For example, you may be able to have more excused absences, have access to thermostat controls in your dorm room, or be permitted to make up an exam or a lab that you may have missed due to a hospital stay. The campus health center will probably be the most convenient place, but they may not be equipped to handle sickle cell patients. So before arriving at school, do your research on doctors and hospitals near your school. You can even ask your current physician for any recommendations. Don't wait until you're feeling super overwhelmed. Carve out time for study breaks, moments of mindfulness, and light exercise every day. This can help you keep stress -- and stress-induced crises -- at bay. Along with all of the above, continue to do what you've always done to stay pain- and illness-free as much as possible. Drink plenty of fluids, eat nutritious and balanced meals, wash your hands, avoid extreme temperatures, and get plenty of sleep. 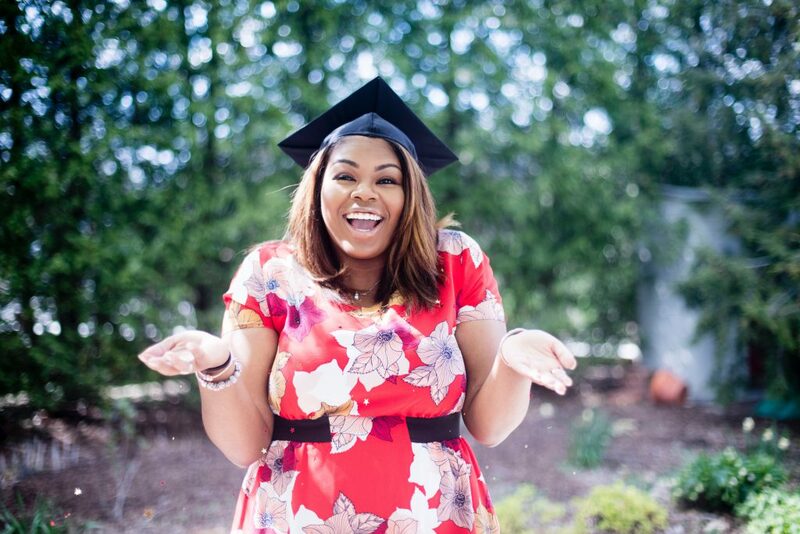 Are you a sickle cell warrior who's gone away to college? Have any other tips to share? Add them in the comments below!